 Comply with the UK Safety Regulations to keep the premises safe by displaying this sign. This sign comes in easy to apply self-adhesive vinyl sticker and rigid plastic board. High visibility sign designed for easy understanding.